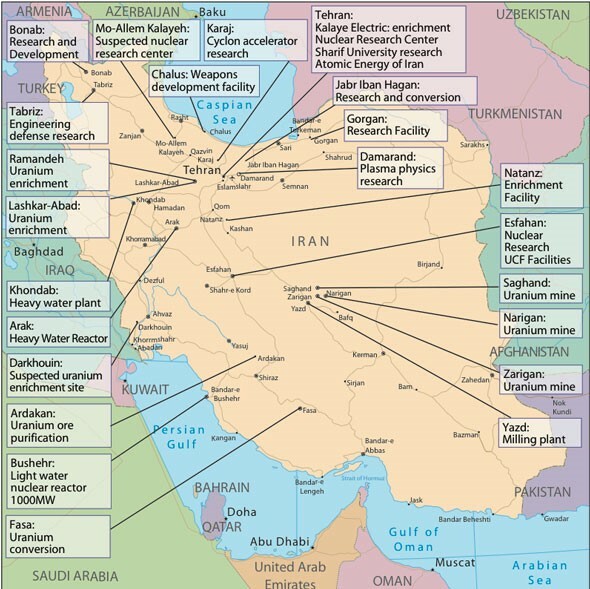 Yet more intriguing is the recent idea that Iran exports most of its large uranium stockpile to Russia. The Russians would send back enriched fuel if and when Iran needs it to run the nuclear power program it says is its goal. Again, the centrifuge count can thus be re-reckoned. Fair enough, this idea was floated in 2009 and the Iranians said no when the dreaded Ahmadinejad was president. Now it’s the reformist Hassan Rouhani, and he has supreme leader Ali Khamenei’s backing. In the bargain, Tehran has tentatively agreed to this arrangement -- provided it gets a broader deal defining its rights to a nuclear program. Russia wants this deal, too. Moscow sees the Iran talks as a chance to showcase its importance as a constructive global player. Did you read the speech Putin gave in Sochi two weeks ago -- the one you and everyone else in Washington pretended to ignore? In it, the Russian leader singled out Iran as an example of the cooperative relationship he, too, desires to build. Don’t ignore this. Second and more strategically, look over the Iranian negotiators’ shoulders. Their nuclear program is totemic as an emblem of the equal status they want among nations (a desire the Russians share, incidentally). You must be smart enough to make your deal play to this sensibility. It is real -- operative for those across the table. Third, look over your own shoulder. You and Obama have a big sales job in Congress if you get a deal with Tehran -- you’ll have to do a lot better on Capitol Hill than either of you has done to date. That drink with Mitch McConnell Obama stupidly scoffed at last year? Have it.